Not only are toxic partners dangerous physically, they can damage your self-esteem and affect decision making. You focus on surviving each day instead of thriving. After a lifetime working for women and families, May Woodworth explores why some women attach themselves to toxic partners, and why they have difficulty unsticking from them. 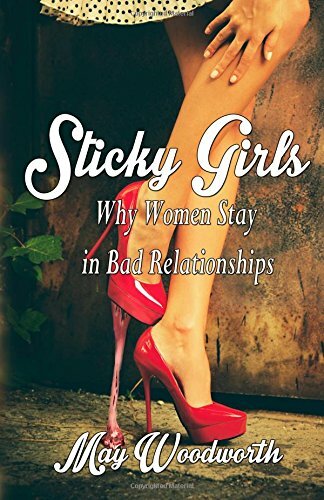 In her debut non-fiction, Sticky Girls, Why Women Stay In Bad Relationships, May approaches dependent relationships in a compassionate manner, giving guidance, and offering solutions to woman who feel stuck. Keep attracting the wrong type of guy? Do you stay invested in toxic relationships well past their expiration date? Have you ever been on the receiving end of relationship abuse? Do you have a relationship pattern that you would like to change? Are you ready to explore why you behave the way you do? Sticky Girls is for you. Getting unstuck is not impossible. With the right tools, you can make it happen. May’s books explore women’s self-esteem, parenting struggles, personal growth, and empowerment. After years in social services and early childhood education, she has now carved out time to explore her new passion: writing. Sticky Girls (Non-Fiction, Self-help) Arrow Publications LLC, (book 1 in a women’s empowerment series).releases February, 2015. Heart of the Hurricane, 2014 (Romance, Drama, Fiction), Big World Network, is available in print, e-book, and audio-book. May also published over 14 romances under a pseudonym between 2010-2014. 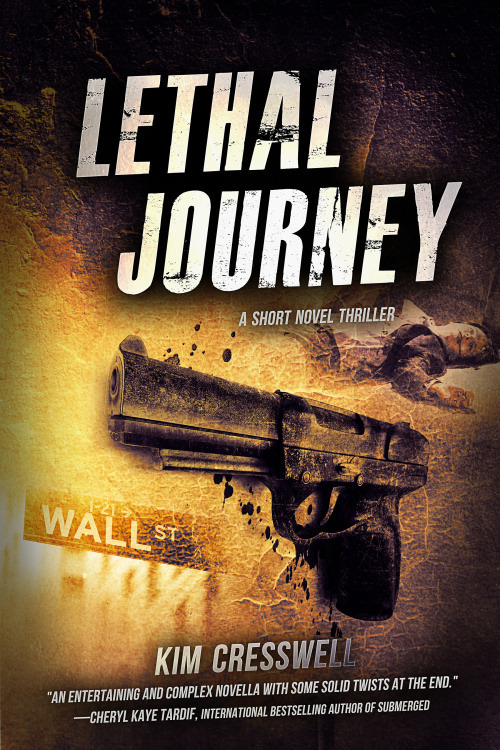 LETHAL JOURNEY wins RomCon®’s 2014 Readers’ Crown (Thriller/Suspense)! 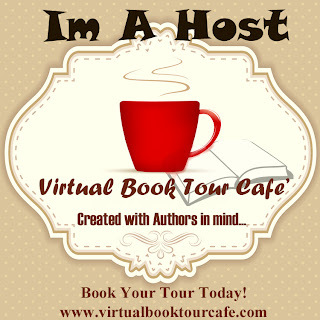 I received fantastic news yesterday from author K.L. Docter during RomCon’s Romance Convention (the largest romance reader convention in the world) in Denver. LETHAL JOURNEY won RomCon®’s 2014 Readers’ Crown in the thriller/suspense category!